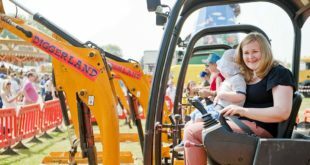 Racking specialist Filplastic has helped a renowned Hampshire builders’ merchant turn its vision of a new depot into reality. The East Yorkshire company delivered a £70,000 contract to help PC Building Supplies design and create a bespoke base as the “new flagship building” at the front of Hardley industrial estate. 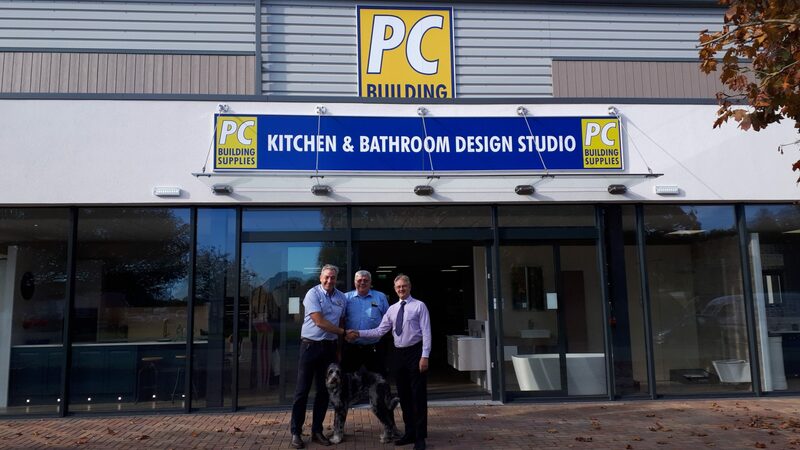 The merchant moved from a 1.1-acre site in the centre of Hythe to a 2.5-acre plot on Hardley Industrial Estate where it has extended its operations to include a shop and trade counter, showroom, warehouse and yard. Filplastic worked with the merchant to design the layout and interior of the new site, as well as supplying racking for all aspects of the development. Tim Dunning, director of PC Building Supplies, said the company had searched for three years to find the right location before buying half of the former Racal Recorders site on the outskirts of Hardley. Brothers Nick and Tim, who are the second generation of the Dunning family to run the business, and it had taken three years in the planning and a year in development. 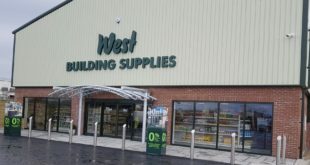 As well as working closely with the merchant on the design of the development, Filplastic supplied and fitted pallet racking, cantilever racking and pigeon-hole racking for shop and yard. The company also removed some of the racking and storage solutions from the old site and refitted them into the new building. Martyn Morgan, Filplastic business development manager for the South West, oversaw the job for the racking supplier.